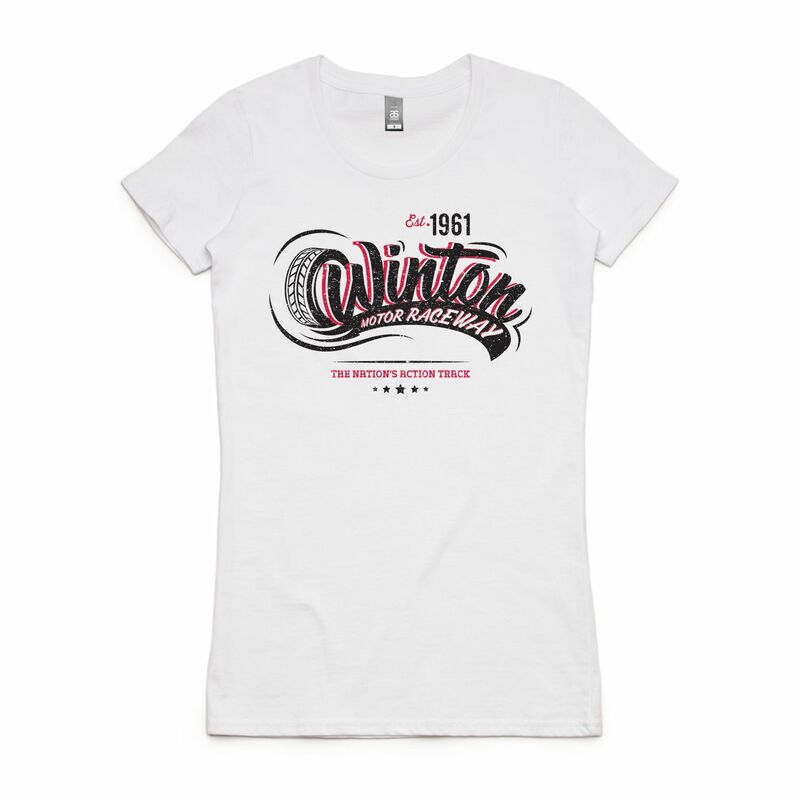 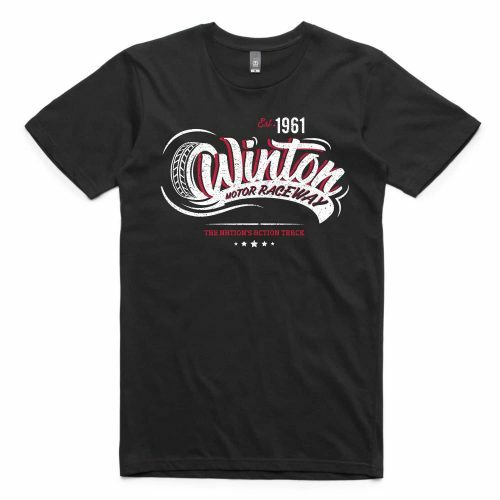 Winton Retro design white T-Shirt now available! 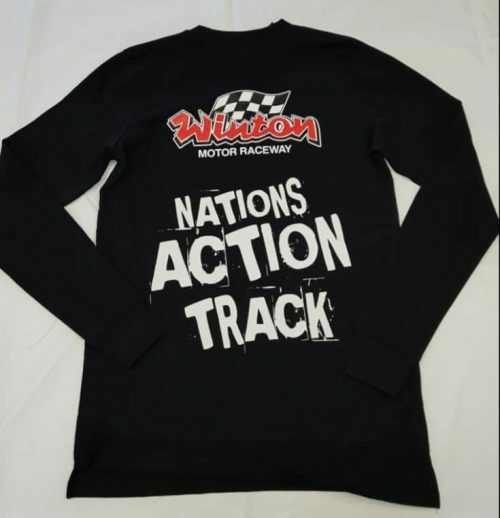 Introducing the first Winton branded apparel with this stylish throwback design. 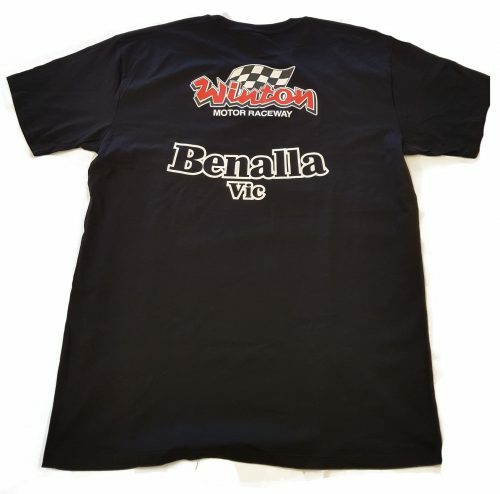 Using premium quality T-Shirts, this design is sure to get pole position!